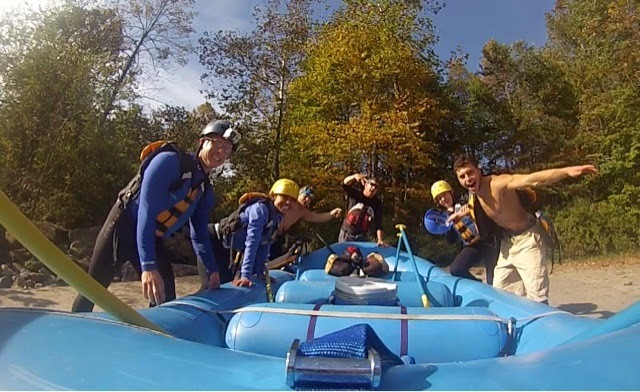 DIRTBAG BOOKCLUB: reviewing THE FLOW by Mihaly Csikszentmihalyi | DBP MAGAZINE ONLINE The World's Best Free Whitewater Publication. We know it because we live it. It’s that zen feeling on the River, required by all solid boaters to survive the challenges of the upper classes of rapids. Its that state of consciousness where we are at our best: fully engaged, strong and alert, possessed of effortless control, with all cares of past and future wiped clear and the NOW omnipresent. It is the essence of deep enjoyment, and the hook on the line that makes us irrevocably dirtbag paddlers for life. It is THE FLOW. 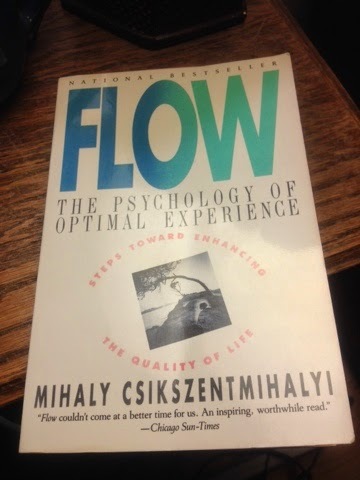 This book isn’t a self-help manual (YAAWWN…) but rather an introduction to the research of flow, states of optimal experience. The goal is to inform the reader and provide the tools by which we can control, rather than leave to chance, the factors that lead to flow by setting up appropriate challenges – “tasks that are neither too difficult nor too simple for our abilities” – and thereby improve the quality of our experiences , and thus our LIVES. The pursuit of happiness is the pursuit of the Flow State… Something every paddler knows on an intrinsic, instinctual level. This book can help heighten that awareness and bring it to the forefront. Published 25 years ago, it’s our favorite type of book here at DBP: the kind of best seller found in the paperback section of your local resale shop for a buck. 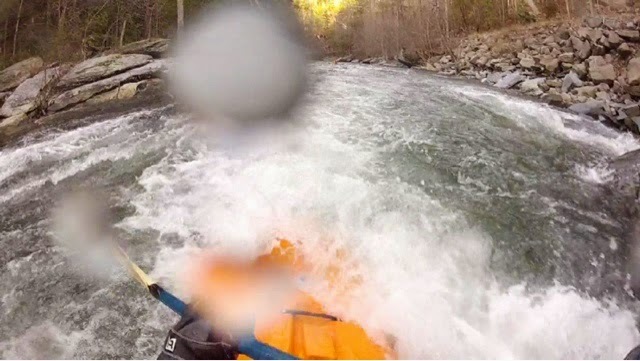 Sometimes campy, sometimes lucid, always provocative, FLOW will get you thinking about your next great IT moment, and get you hungry to put down the book, pick up the paddle, and experience your peak on The River. Of course, we’d rather be paddling than swimming, but you get the idea. We’re all in between WALLACES… Anyhow, check out the book, and gain control of your FLOW. Cheers!